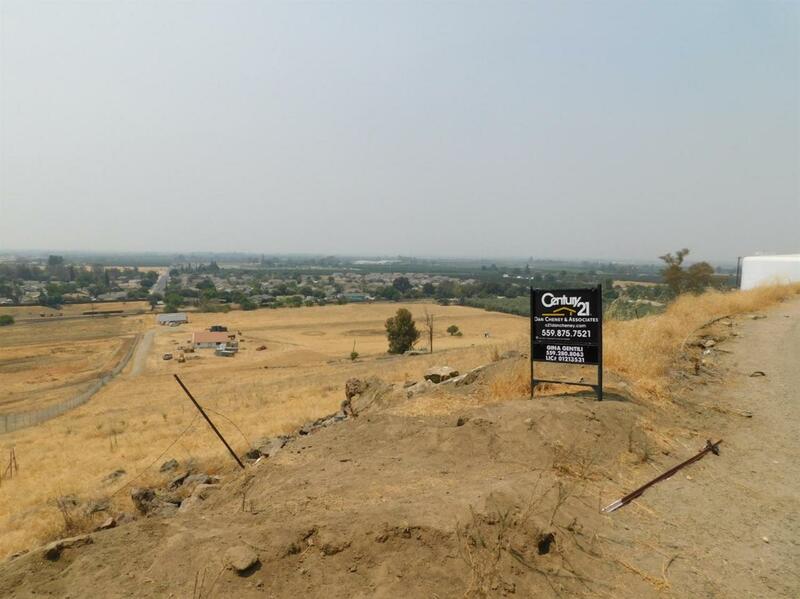 This lot would make a great view home site, with views of the valley below and the lights of Visalia at night. The lot is located at the south end of Historic Todd's Hill, formerly known as Tout's Hill. There are all utilities in the street. 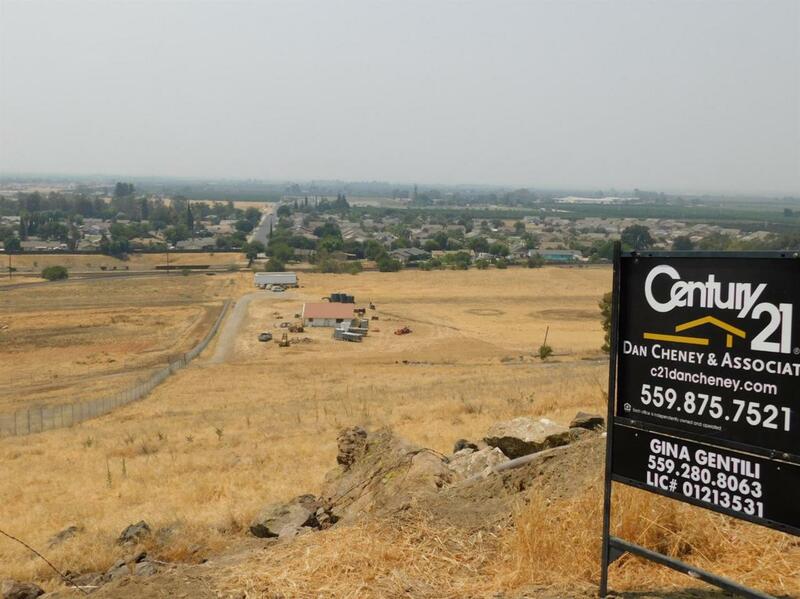 Listing provided courtesy of Gina Gentili of Century 21 Dan Cheney.